Are you a risky business or undesirable to a Buyer? Whether by telephone or in person we offer the same few thoughts to everybody in an initial conversation. Here are some of the key ideas they thank us for sharing. The first thought we share with them is that 80% of transitioning their company is about what is going on inside their heads. What they are thinking about, what's keeping them up at night, and the realization that they don't know what they don't know. Thirdly, most boomer age business owners do not know where to go to get good, business transition specific, guidance and services from experienced trusted advisers. You do not know how much you need for retirement, no one does. Think that's the only advice you need? Boy are you in for a surprise. And if the first three are not enough, there is money out there. Buyers are looking for good companies to purchase. They are calling us and asking for multiple, well prepared, quality businesses to purchase. And that is hard to find. They want good, profitable, well managed companies to buy. At WarrenBDC we can take you there. Don't have the team you need? 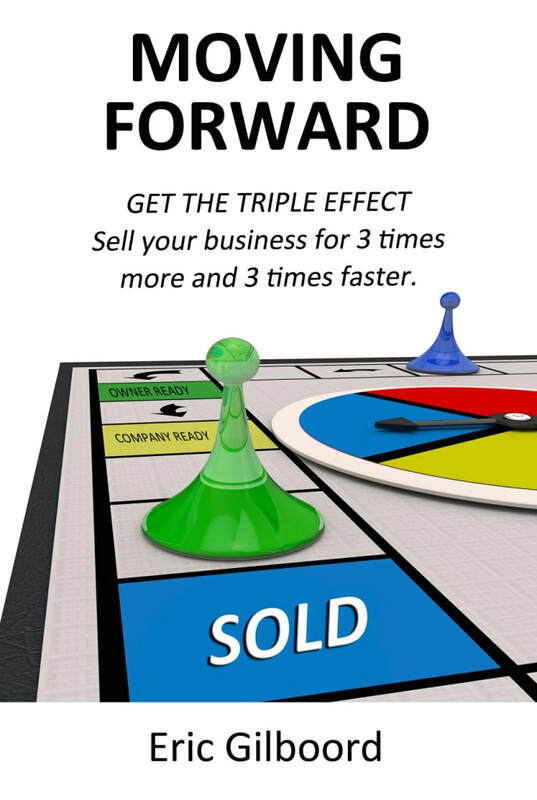 Selling your business is a huge endeavor and many business owners may only do it once or twice in their lives. Typically SMB owners lack the team necessary to prepare the business properly for sale. Equally important is a team with the experience to plan and manage the transition and maximize the deal for your benefit. You can try and put an adhoc group together or you can work with WarrenBDC and our teams of very experienced specialists. 1. Here are some things you need to know. 2. It's about maximizing your transition strategy. 3. We can raise your comfort level, you are not alone. To move forward please fill in the contact form, check out our Proxy Valuation or learn about our Custom Transition Roadmap. If you're interested in learning more about our capabilities with transitioning, partial selling, outright selling or buying a business(s) let's talk. I'd like to talk to you about selling my business.